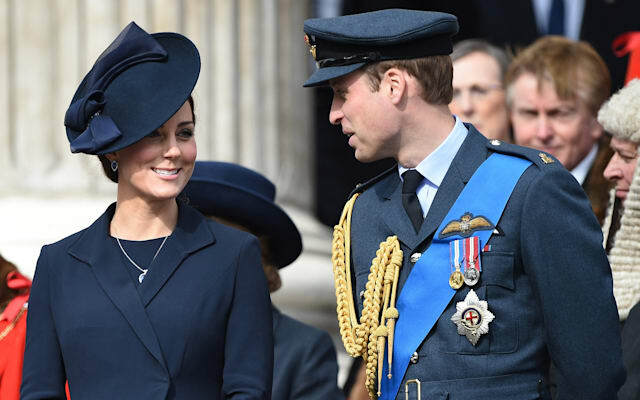 Word is in: The Duke and Duchess of Cambridge have welcomed their second royal baby into their family. The as of now unnamed Princess will be next in line to the throne after her adorable older brother George. Let's face it, you've probably read every single tweet, text, and article telling you that the newborn royal was born at 8:34 BST, weighing in at 8 pounds and 3 ounces. But all stats aside, here are some things you may not know about the William and Kate's newest addition. Prince William, Duke of Cambridge and Catherine, Duchess of Cambridge leave St Mary's Hospital, Paddington, in the City of Westminster, London where the Duchess of Cambridge gave birth to a baby girl at 8.34am on 02/05/2015 weighing 8lbs 3oz. Queen Elizabeth II sits in the back seat of a Range Rover as she leaves Kensington Palace, after meeting her great granddaughter Princess Charlotte of Cambridge who was born on Saturday at St Mary's Hospital in Paddington west London. The Duchess of Cambridge's father Michael Middleton leaves Kensington Palace, London, after visiting his baby granddaughter. The Prince of Wales and Duchess of Cornwall leave Kensington Palace, London, after visiting the Duke and Duchess of Cambridge's baby princess for the first time. Prince William, Duke of Cambridge outside St Mary's Hospital, Paddington, in the City of Westminster, London where the Duchess of Cambridge gave birth to a baby girl at 8.34am on 02/05/2015 weighing 8lbs 3oz. 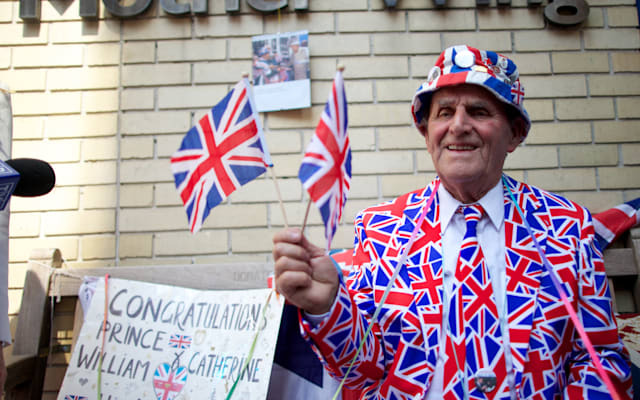 1) Unofficial Town Crier, Tony Appleton, announced the birth of the second royal baby in the same fashion as Prince George. 2) The birth was officially confirmed on easel outside Buckingham Palace. 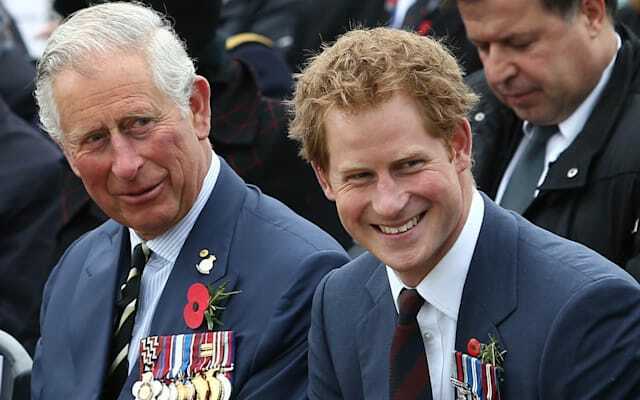 3) The newest royal baby will be fourth in line to the throne, pushing Prince Harry down the order. 4) The Royal baby will now share it's birthday with other British A-listers including David Beckham and Lily Allen. 6) Not only that, but she will also be the first girl born in the British royal family to take the title of princess in 25 years. 7) The Lindo Wing where the royal baby was born offers all meals prepared to the expecting parents by a private chefs as well as "comprehensive wine list should you wish to enjoy a glass of champagne and toast your baby's arrival". 8) Looks like Prince George's newest sister isn't rivaling him in terms of revenue. When he was born, his birth alone generated $365 million dollars from tourism, media, retail, and of course the souvenirs. But the newest addition will only be bringing in an estimated $103 million. 9) Prince Charles, who had earlier said he was hoping for a grand-daughter, and the Duchess of Cornwall said they were "absolutely delighted". 10) Superfan, Terry Hutt, celebrated his 80th birthday while camping outside of the hospital. The Duke and Duchess even sent him a birthday cake and card on his big day. Check out the tower of London lit up pink for the new baby! Tower Bridge is lit up to celebrate the birth of the Duke and Duchess of Cambridge's daughter, the Princess of Cambridge, in London. A message announcing "it's a girl" displayed on the BT Tower to celebrate the Duke and Duchess of Cambridge's newborn, the Princess of Cambridge, in London.